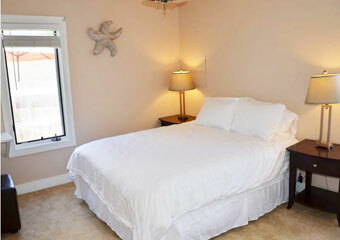 Featured: Vacation Rental in Virginia Beach! VRBO Pet Friendly Vacation Rental! 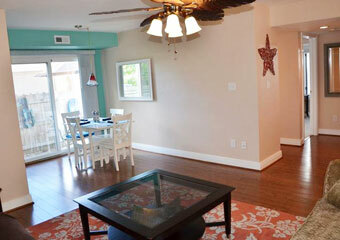 Great Sandbridge Dog Friendly Rental ! VRBO 483984 -Newly renovated! You can smell the sweet salty scent of the ocean, listen to the waves hum you to sleep at night, and enjoy all her beauty and fun all day long. Newly renovated! You can smell the sweet salty scent of the ocean, listen to the waves hum you to sleep at night, and enjoy all her beauty and fun all day long. Forget something at the house, have the urge for a nap, or are you craving a grilled burger? Four-minute walk and you're right back at home and all the conveniences of making your vacation feel like a staycation. 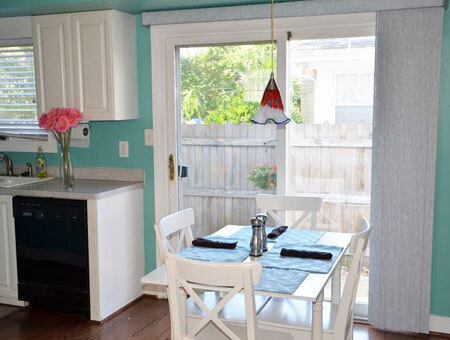 This beautiful home was renovated in July 2013 and includes new wood floors, new carpet, new paint, and new mattresses! 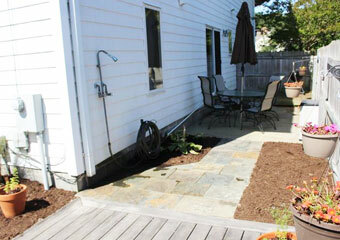 Beautiful patio includes cozy table & umbrella for family dinners cooked on charcoal grill. Don't feel like cooking? Restaurants galore are within a 5-10 minute drive. Within a 30-minute drive you will find museum, aquarium, ropes course, dining movie theater, shopping, library, YMCA, Rec Center, zoo, botanical garden, rock-climbing wall, fishing, waterpark, go-carts, boardwalk, and the list goes on!! Like to hike or run? First Landing Park trails are a block away! There are no busy streets or traffic to concern yourself with, as this home is on the oceanside of Atlantic. VRBO Review: "Very cute and clean! 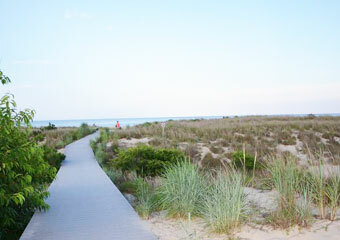 The walk to the beach is very short and has a really nice walkway! The appliances are a bit outdated but still worked. I would recommend stopping for ice because there was not an ice maker or many trays to use to make ice. The back patio was cute with lots of pretty landscaping but the patio table was old and rusty. Overall a nice weekend getaway and you would never know it was pet friendly (no pet smells or stains)."